If you walk up and down Flushing, chances are you’ll see many projects that have touched the desk of Michael Meyer. 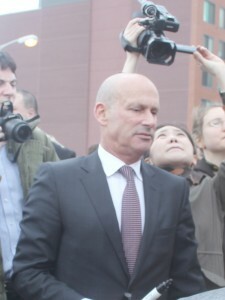 Meyer is the president of the F&T Group, which focuses on large-scale projects, usually in central business districts. The F&T Group is a real estate development and services company that works on financing, site acquisition, design, construction, marketing and property management. The company is headquartered in Flushing and has been around for over 30 years, creating a diverse portfolio of large-scale projects, including Queens Crossing and One Fulton Square. 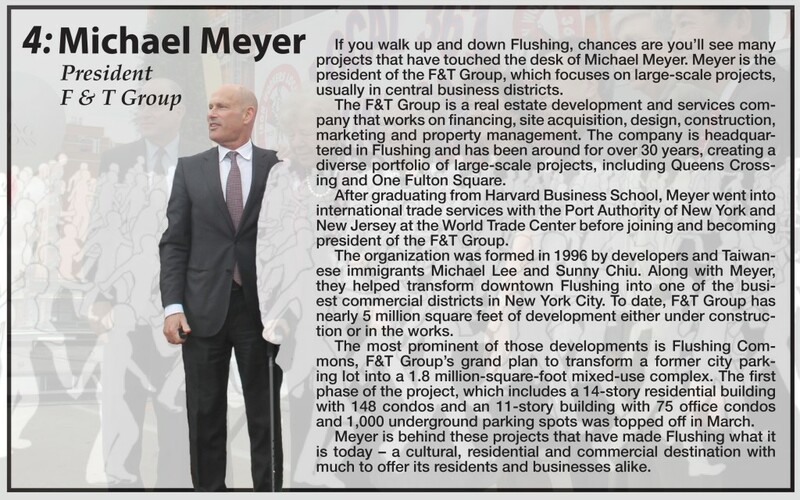 After graduating from Harvard Business School, Meyer went into international trade services with the Port Authority of New York and New Jersey at the World Trade Center before joining and becoming president of the F&T Group. 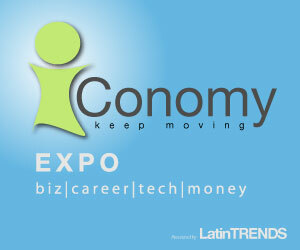 The organization was formed in 1996 by developers and Taiwanese immigrants Michael Lee and Sunny Chiu. Along with Meyer, they helped transform downtown Flushing into one of the busiest commercial districts in New York City. To date, F&T Group has nearly 5 million square feet of development either under construction or in the works. The most prominent of those developments is Flushing Commons, F&T Group’s grand plan to transform a former city parking lot into a 1.8 million-square-foot mixed-use complex. The first phase of the project, which includes a 14-story residential building with 148 condos and an 11-story building with 75 office condos and 1,000 underground parking spots was topped off in March. Meyer is behind these projects that have made Flushing what it is today – a cultural, residential and commercial destination with much to offer its residents and businesses alike.